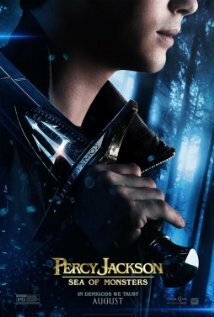 Percy Jackson finally has another quest to find the mythical Golden Fleece that will save a fellow demi-god and possibly the world. This film has 9 mild obscenities (plus some slang terms) and 4 religious exclamations. Some of the action is intense with a few deaths that may be traumatizing for younger audiences. The monsters could be a bit scary but not nightmarish. 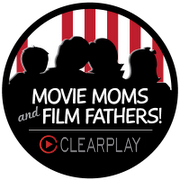 I think this movie is suitable for the tougher 7 year olds and older but ClearPlay will do wonders just by cleaning up the language. This was a fun movie to take our older kids to before school starts again. My 10 year old daughter has been waiting with great anticipation all summer after reading every Percy Jackson book...twice. Some of the effects are embarrassing but the action was perfect and these young actors and actresses are great. 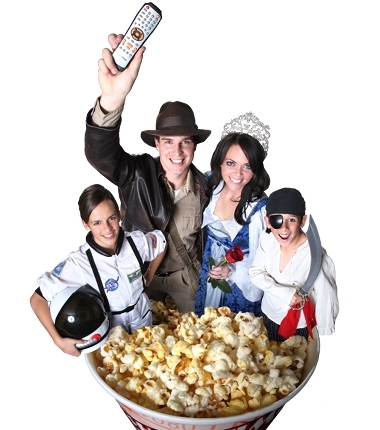 If you can tolerate the mild language this would be a fun movie night out this weekend! A Note from My 10 Year Old Reader: It was Awesome and Over-the-Top (even though it didn’t follow the book completely)!